Multiple sizes to accommodate everything from sweaters to lingerie. 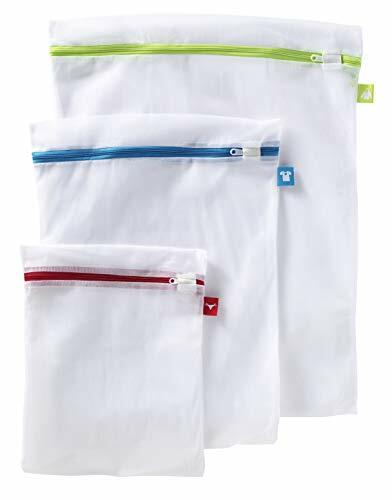 Multiple color coded tab and zipper closures help you stay organized and keep garments separated and safe. Mesh bags can be used in washer and dryer preventing your delicates from tangling or snagging.